Even if you are not in the market for a brand new vehicle from one of the manufacturers showcased here at Eide Chrysler, you can take comfort in the fact that we also make it a point to stock a healthy selection of great pre-owned offerings. Chief among these are the Certified Pre-Owned Chryslers, Dodges, Jeeps, and Rams that cannot help but stand out on our used car lot. From customer-friendly warranty protections to a plethora of other buyer perks that do a great job of complimenting the performance and amenities that are found within these offerings, the fact remains the same: If you are shopping for a great used vehicle here in Bismarck, then it is hard to go wrong with a Certified Pre-Owned Chrysler, Dodge, Jeep, or Ram. 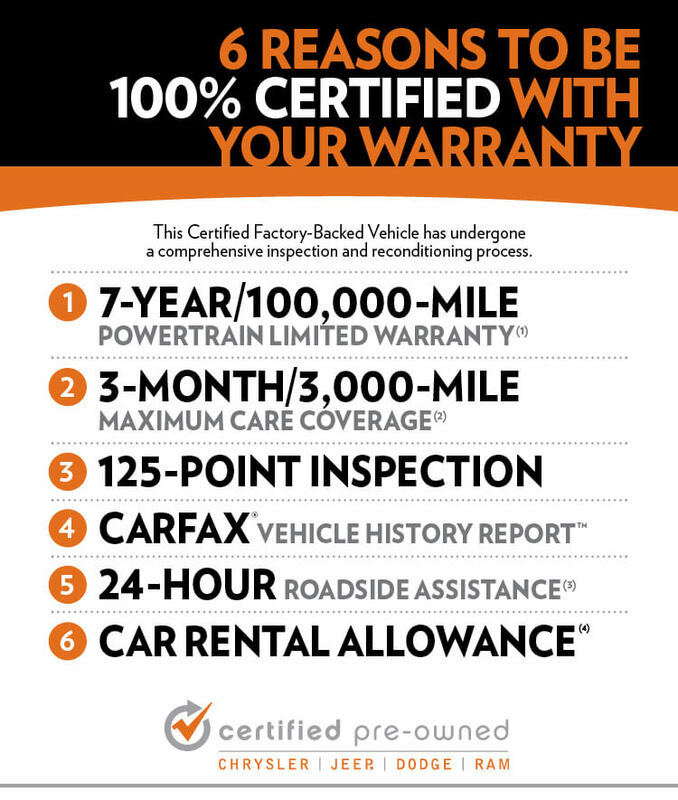 Of course, just because the Eide Chrysler team is willing to talk about the quality and value of our Certified Pre-Owned vehicles until we are blue in the face, that does not mean that we cannot also take care of your needs if you are looking for something a little different. 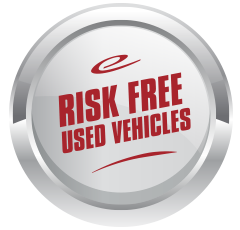 Specifically, Eide Chrysler is proud to stock our used car lot here in Bismarck with a variety of other pre-owned cars, trucks, and SUVs from a plethora of other automakers. 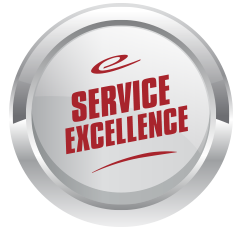 The best part about buying a used car at Eide Chrysler? Quality and reliability are never a concern. Each and every vehicle we list for sale is scrutinized and subjected to a variety of tests and inspections, thereby guaranteeing that only the finest, most dependable cars, trucks, and SUVs end up in front of our valued customers. Obviously, going above and beyond to ensure that you never have to question a vehicle's durability or reliability as you consider it on our used car lot does come with a hefty amount of hard work and effort on our end of the equation. However, doing right by used car buyers here in Bismarck and infusing additional value into your shopping experience is simply ingrained into the DNA of Eide Chrysler. 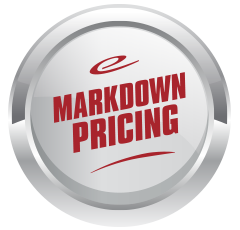 Speaking of value, we also go out of our way to provide you with the most affordable pricing possible on our used vehicle inventory. This means that you always roll off the lot confident in the fact that shopping at Eide Chrysler means finding the best deal possible on used vehicles in Bismarck and its surrounding locations. Now that you are truly up to speed with the Eide Chrysler difference and why shopping here is the best decision you can make when the time comes to purchase a used vehicle, there is really only one question left to ask: Are you ready to leave the substandard dealership experiences offered up by the competition behind and come see for yourself why more and more of our friends in Bismarck are becoming Eide Chrysler customers for life?